This belt is 22mm (⅞″) wide and made from high quality Italian leather. The belt features 12 eyelets at the tip of the belt. 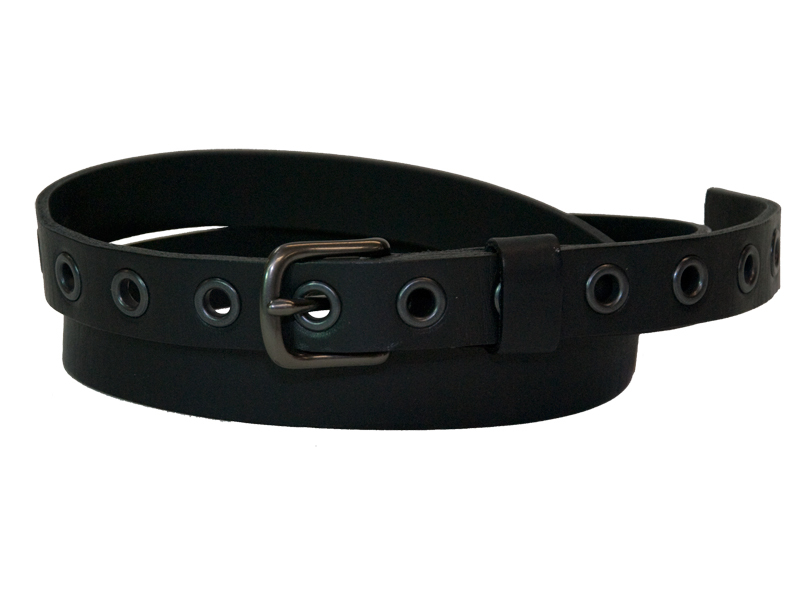 It has a gunmetal finished Westend buckle is designed to reduce wear and tear on the belt surface. This will ensure long durability of the product.